Up for your perusal is a wool (50% wool and 50% acrylic) ski hat/beanie knit cap. These are so awesome. 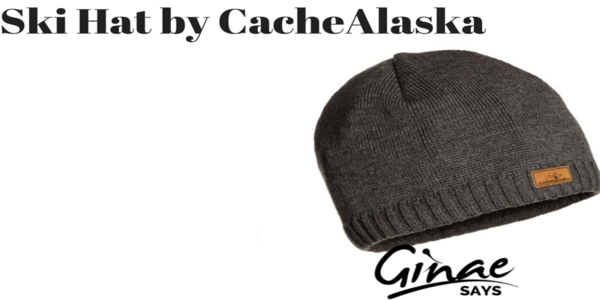 They are well-made, have no physical flaws, are rugged, look good and lined around the inside brim with fleece. Warm! On previous occasions, I've gotten one or two of these and they are all the same, quality-wise. I like the name brand on the band too. This is just one more detail that CacheAlaska hasn't forgotten in its quest to tend to the "little things." On a cold day in Texas, this is just what you need.